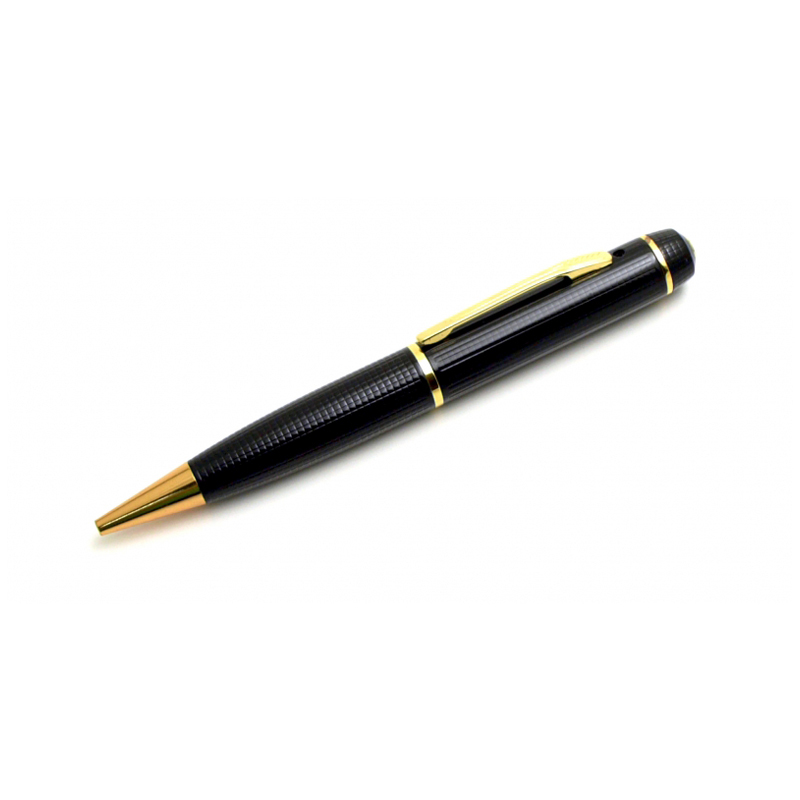 Does the concept of a pen audio and video recorder appeal to you? Indeed, this interesting spy gadget us famous when it comes to detective movies, but the good thing is that, these video and audio recording pens do exist! 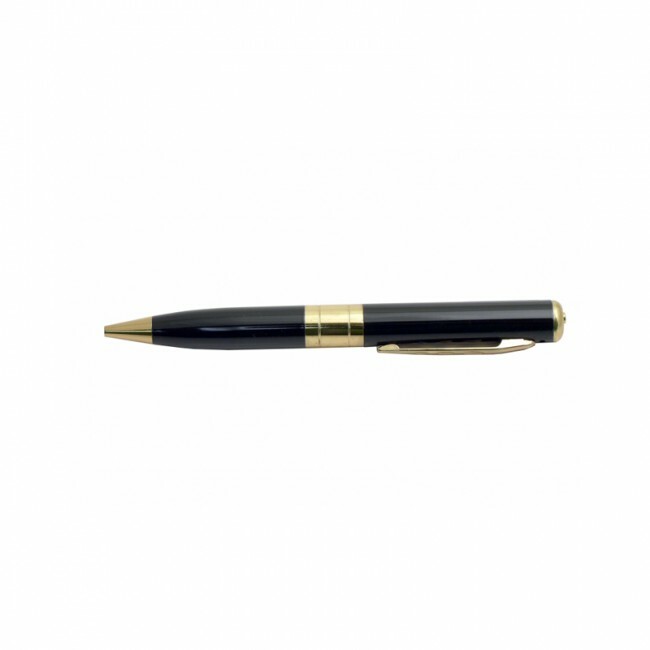 The Digital Video Pen is capable of taking video footages and image shots excellent for any surveillance undertakings. What’s more, this type of recording device does not wholly associate itself with detective missions. This can be really handy for students and employees and just regular individuals when it comes to recording lectures and official conversations. It is ideal for school, business meetings, office conferences and official lectures. Another good thing about this device is the fact that it literally works as a standard pen. 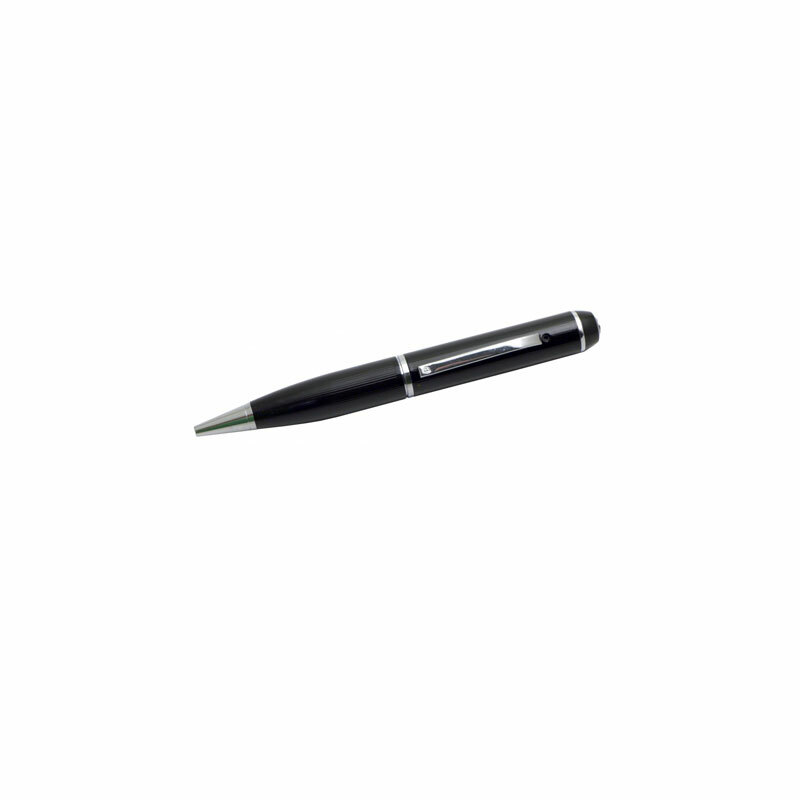 Not only does it highlight its recording aspect but can also be a functional writing tool. This recording device generates a quality video resolution that comes in an outstanding 1280 x 960 quality. Since this recording pen supports MicroSD cards up to 16 GB, utilizing it will be truly efficient. Another interesting aspect of this recording unit is its capability of video conferences. It doesn’t require any complex method for this feature to function. All it takes is the basic attaching of the USB cord and the placing of the included disc and online chatting will now be attainable. 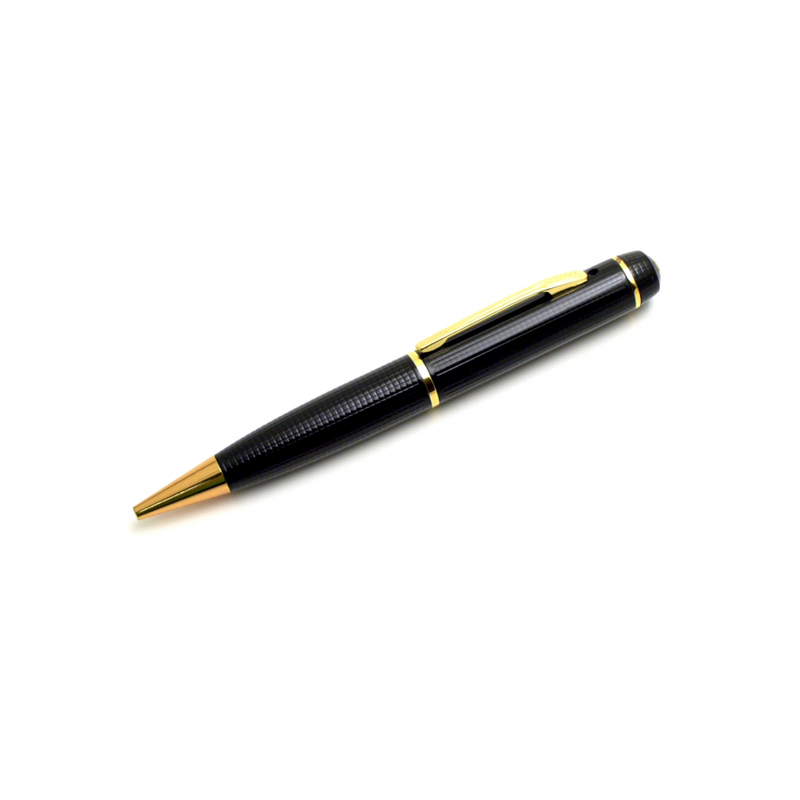 Since the Digital Video Pen only involves a single switching for it to function between still and video mode features, anybody can easily operate and enjoy it.